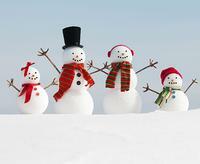 December and January are busy times of the year for most families. While parents are extra busy preparing for family parties and other social obligations, children are off from school for an extended period of time. With this in mind, parents are probably looking for stress free ways to entertain children during a time when they can’t just go outside to play with friends due to the colder weather and darker days. Not only do caregivers want to entertain their children, but there are also concerns about the quality of the entertainment. Will the activities children do on their break from school help them to progress and develop? Or are they losing knowledge and skills? Librarians know as well as anyone that telling a child to just "Go read a book!" does not work. Some children like to read more than others. However, other forms of media can be valuable to learning, and even if a child is an avid reader, all children will engage with different forms of media over the break. Let’s take a minute to delve a little deeper into each of these. 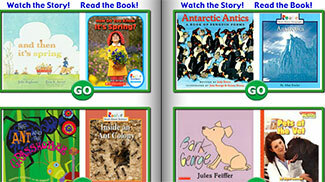 In addition to our recommended list of games of apps, the Free Library also has our own collection of digital resources including TumbleBooks and BookFlix. These can be accessed from anywhere with your library card. Are you using the media together or is your child using the media with a sibling? Did you discuss the media use afterwards? Engaging your child in a conversation about what happened while they were engaged with media can add value to the media use. This can be as simple as just discussing the plot of a movie or television show they just watched. Is the media itself enabling your child to interact with another person (ex. multiplayer games or Skyping with relatives)? Is the media being used as part of larger activity for the day? An example of this would include using a book app in addition to reading physical books or exploring animals through media before a trip to the zoo. Is the media developmentally appropriate for the child? Does the subject matter of the media appeal to the child? Does the child engage with media in a variety of formats? This is a lot of information to consider when making split-second decisions about the media constantly entering a child’s life, but follow your instincts and check in with your child as much as possible in relation to their media use. 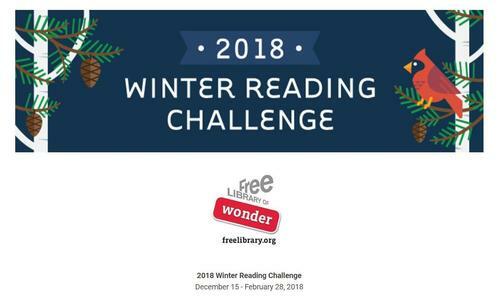 To take some of the guess work away this winter break and to encourage reading all winter long, the Free Library is hosting an all ages Winter Reading Challenge. In addition to reading activities, the Challenge also provides ideas for other fun activities. Visit https://freelibrary.beanstack.org to sign up. If you already have a Beanstack account, you simply need to sign-in and then register for the 2018 Winter Reading Challenge for your age group. 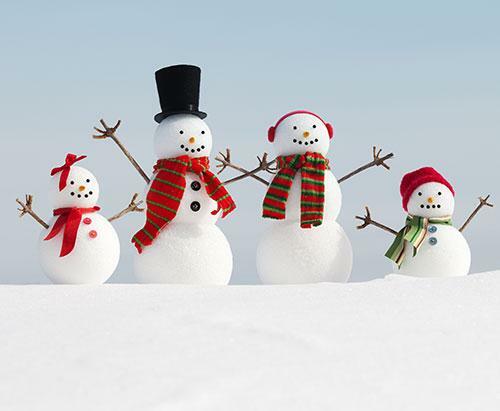 Earn points and badges for reading and doing activities this winter! For every 100 minutes you read, you will earn 100 points. Activities earn 100 points as well. There are suggested point-based goals for each age group, or you can make your own goal! Yes! For every 100 points you earn, you will receive 1 entry into a raffle for a mystery fun pack! One mystery fun pack will be given out for each age group. Winners will be contacted by March 15, 2018. The program runs through February 28, 2018. 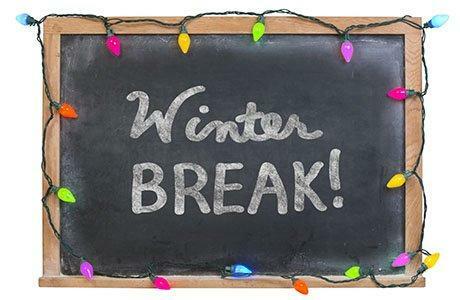 Have a fun-filled Winter Break! This winter break, consider the concept of the “three Cs” when selecting media for your child to consume or interact with. To take some of the guess work away this winter break and to encourage reading all winter long, the Free Library is hosting an all ages Winter Reading Challenge!